Maximizing System Efficiency | Kittelson & Associates, Inc.
Tell us your thoughts on projects in the RTP. 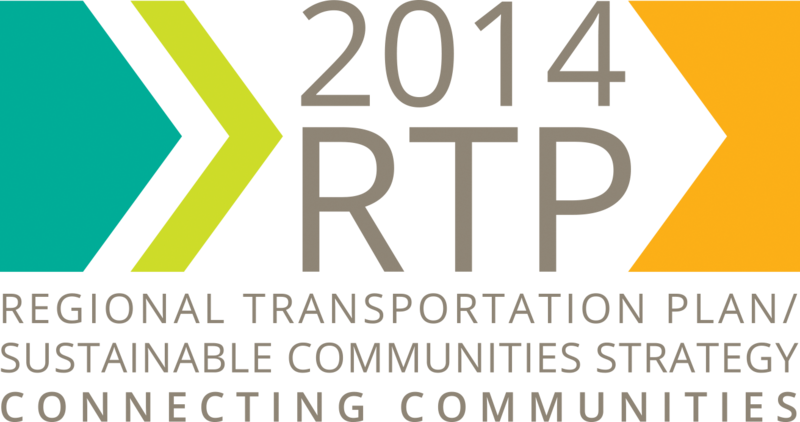 The RTP has every regional transportation project planned for the next 20 years. You may only comment on RTP projects but the maps also show existing facilities. This map is for System Efficiency projects only (Park and Ride Lots, ITS, Transit, etc.). You can use the other maps to provide input on other types of projects. Click on a project in the map to see more information and to leave comments or suggestions. Having trouble viewing or using the map? Please contact Jessica Berry at JBerry@slocog.org with your comments.